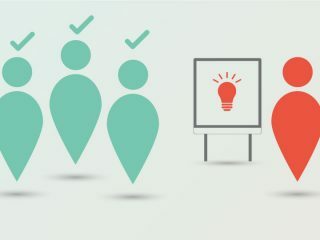 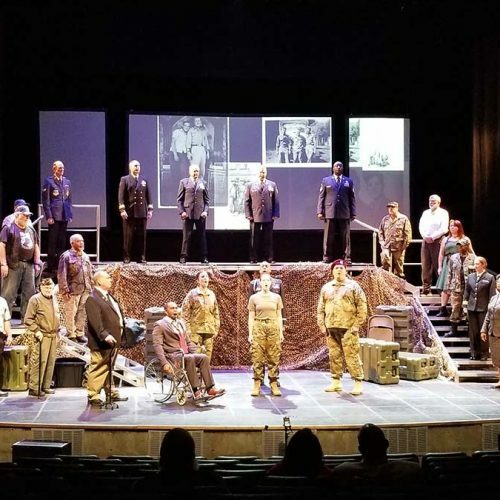 This is an ongoing educational project with Opera Memphis, involving Graphic Design students at the University of Memphis. 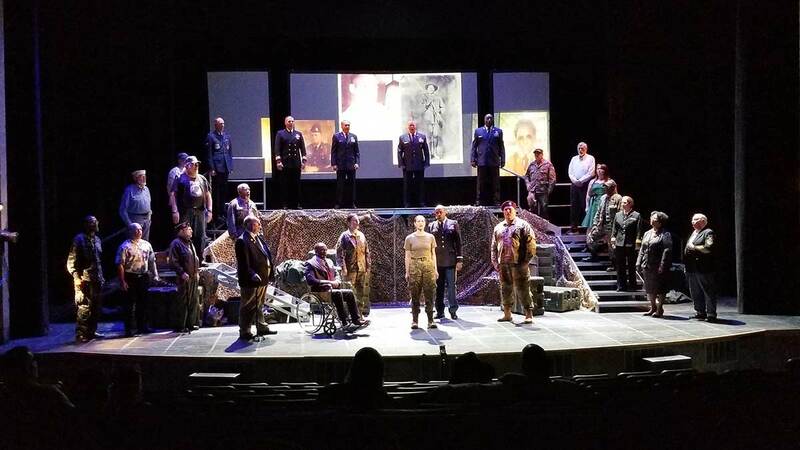 The full-length opera The Falling & The Rising was the subject this year–it’s a beautiful piece about our soldiers and the sacrifices they make. 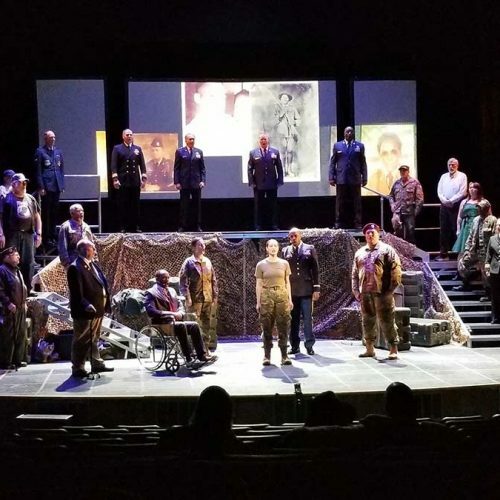 And…it’s the first opera co-commissioned by the United States Army. 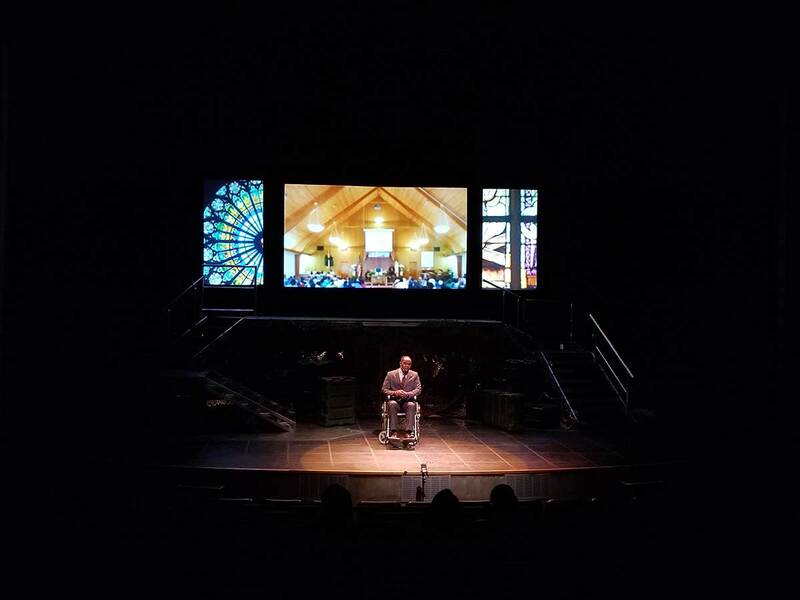 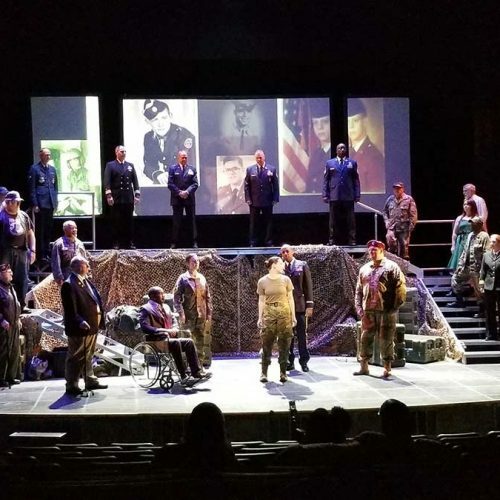 The Falling & The Rising was the featured full-length opera in this year’s Midtown Opera Festival at Playhouse On The Square. 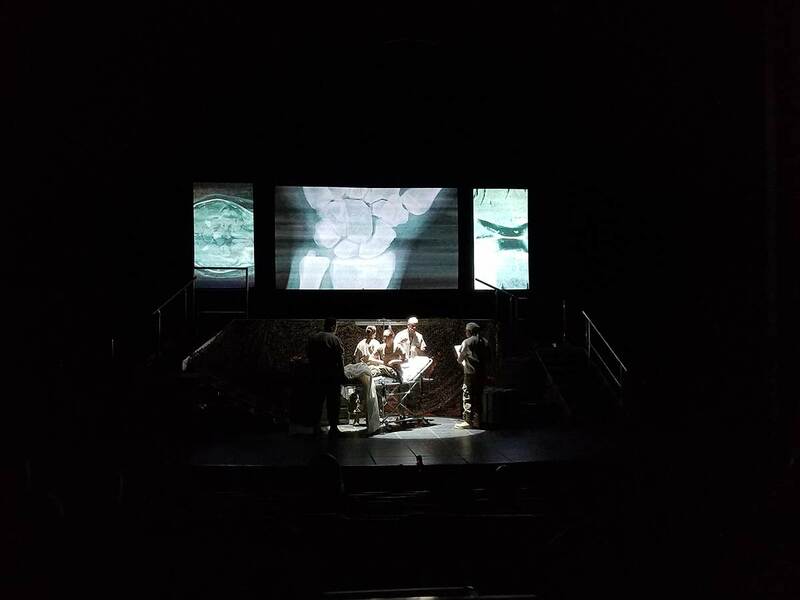 There were three live performances for which we created the stage set projections. 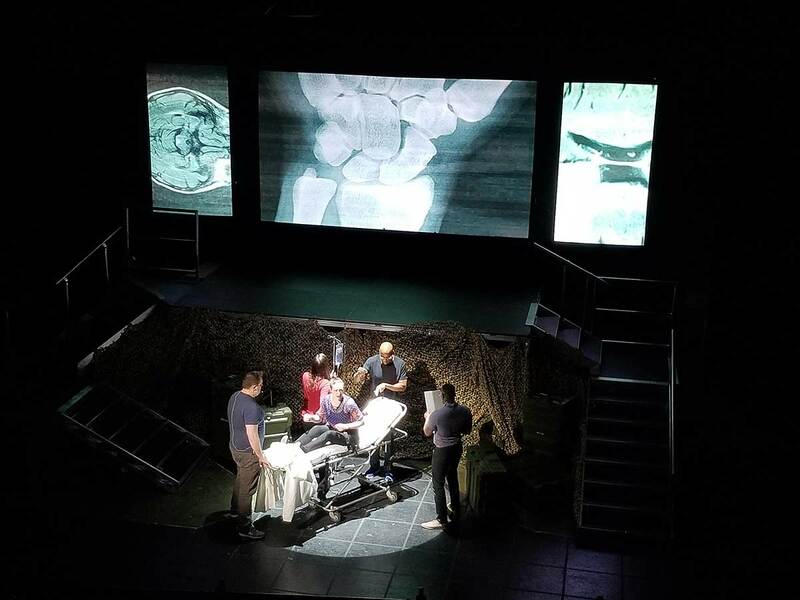 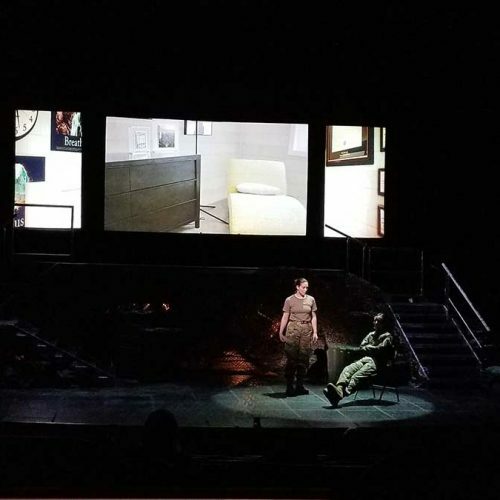 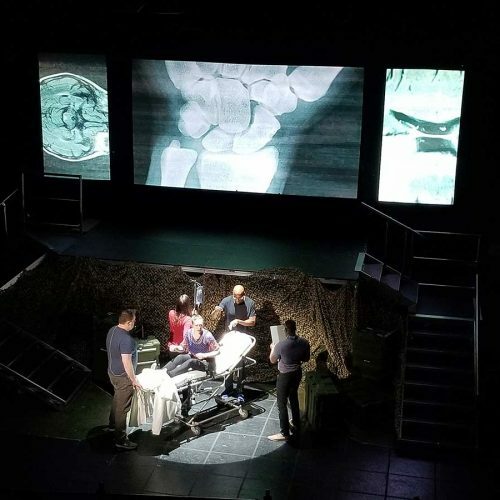 This new American opera chronicles the imagined journey of a soldier suspended inside a coma after a roadside attack on her convoy. 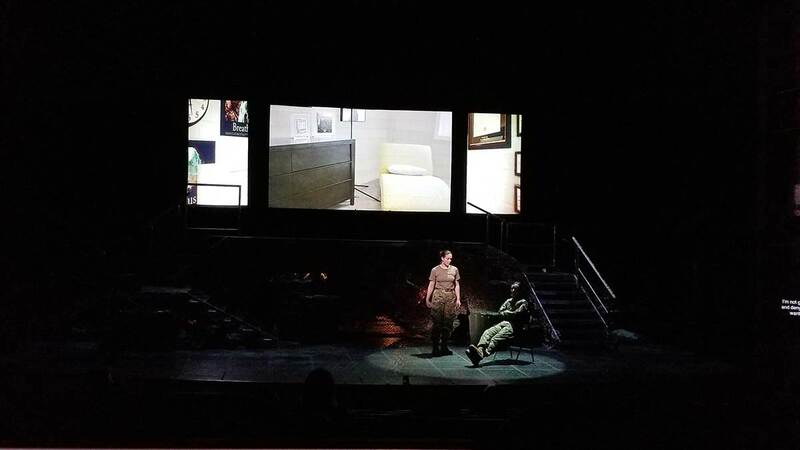 We follow her as she makes her way through a dreamscape punctuated by powerful encounters with other fellow service members. 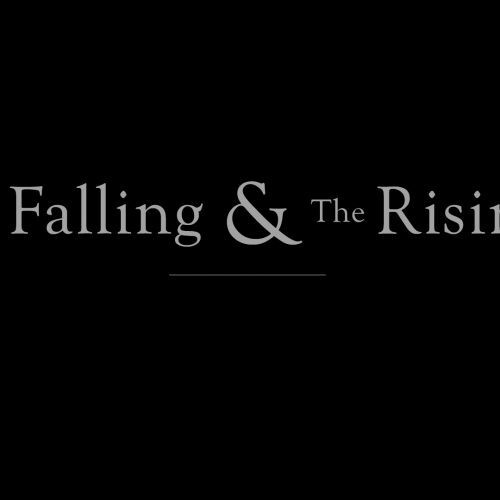 Together they must find clarity, consciousness, and communal hope. 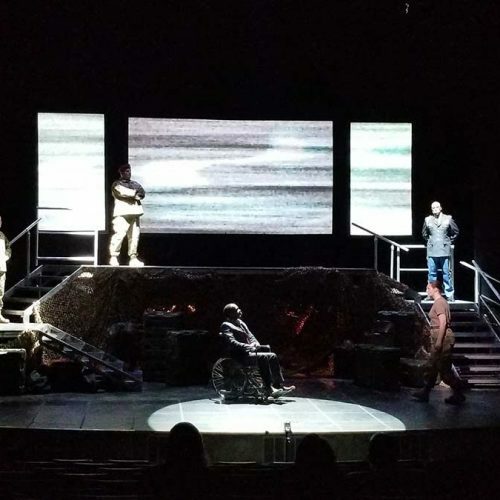 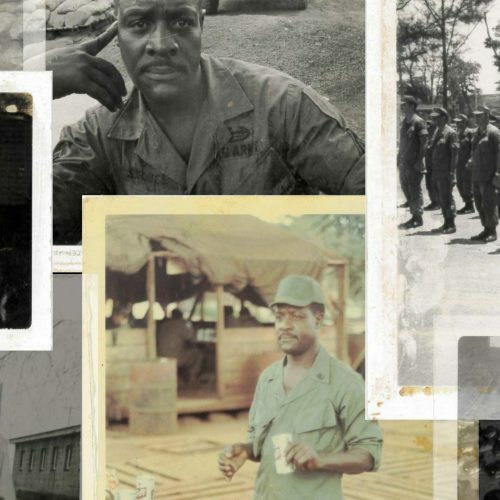 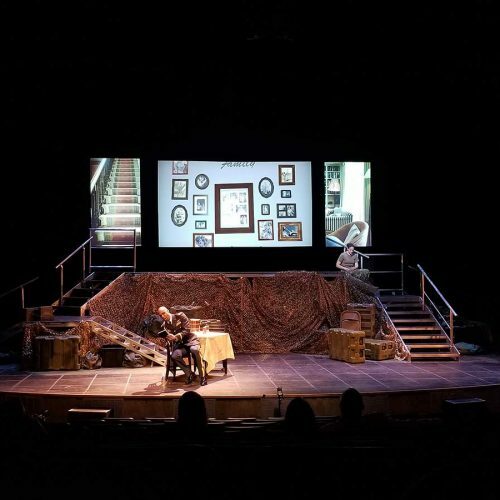 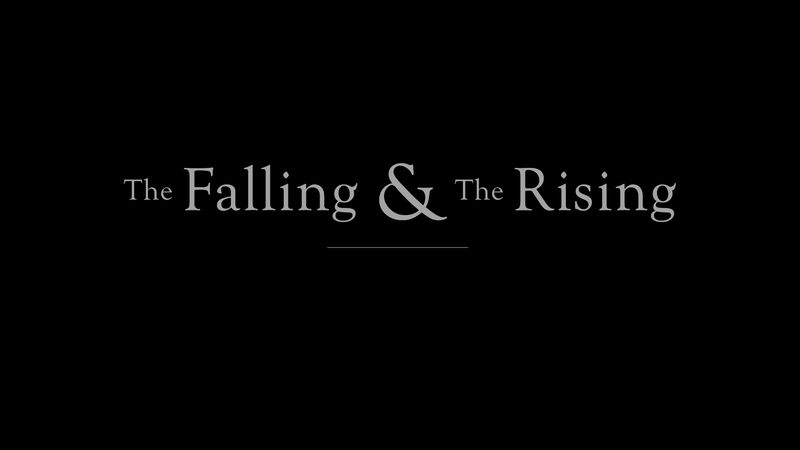 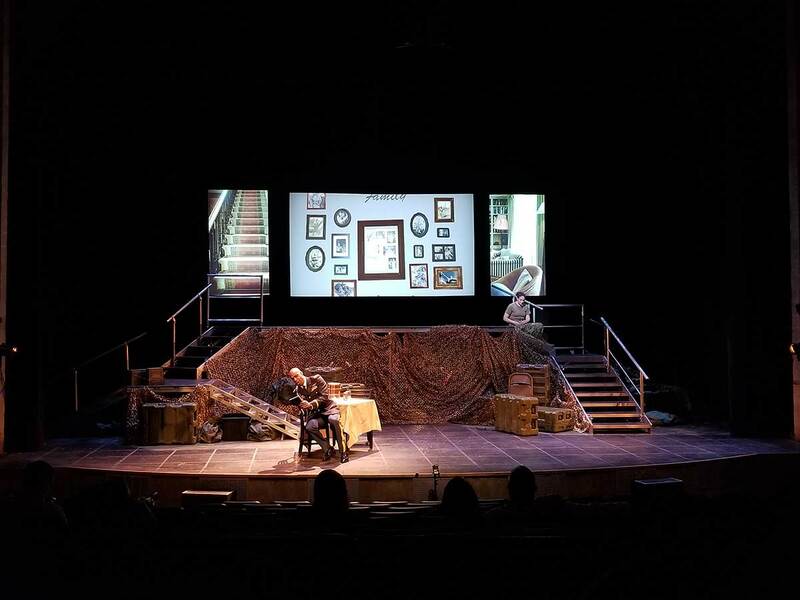 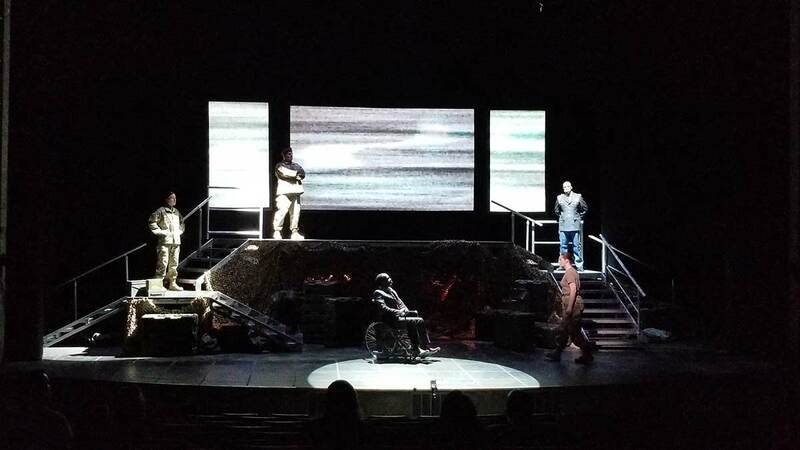 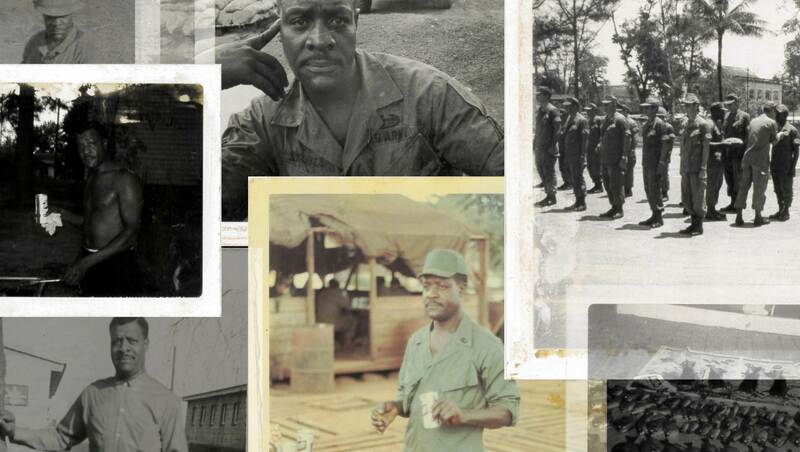 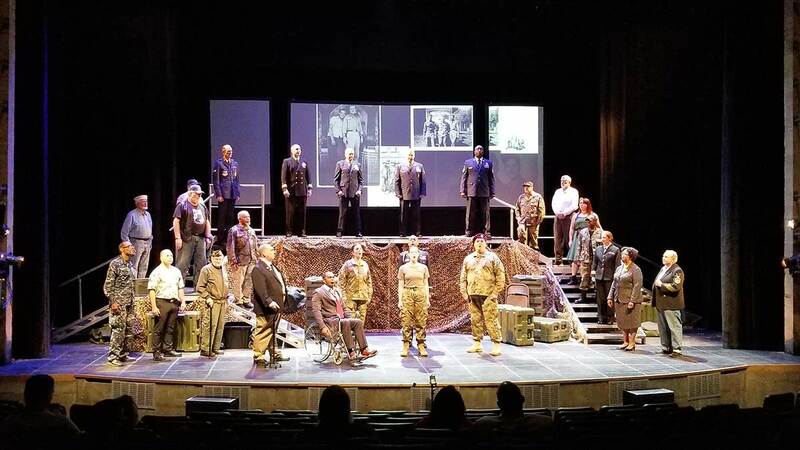 Created from compiled interviews with returning soldiers at Walter Reed National Medical Center, Arlington Cemetery, and Fort Meade, The Falling and the Rising is an inspirational story of service, sacrifice, and connection inside uncertainty. 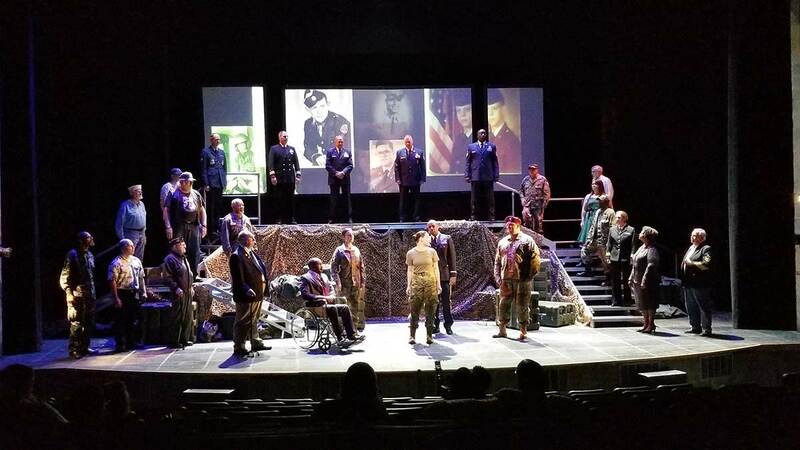 Composed by Zach Redler, written by Jerre Dye, and conceived by Sgt. 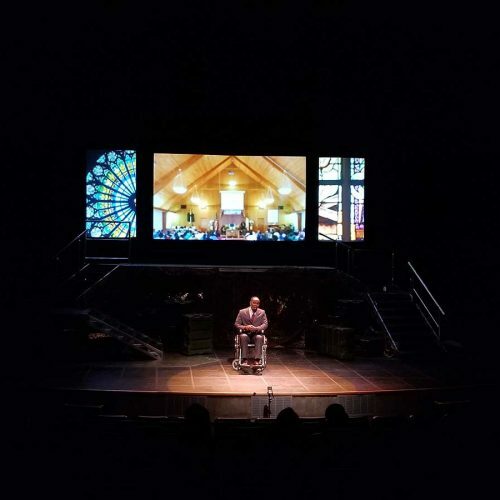 Ben Hilgert. 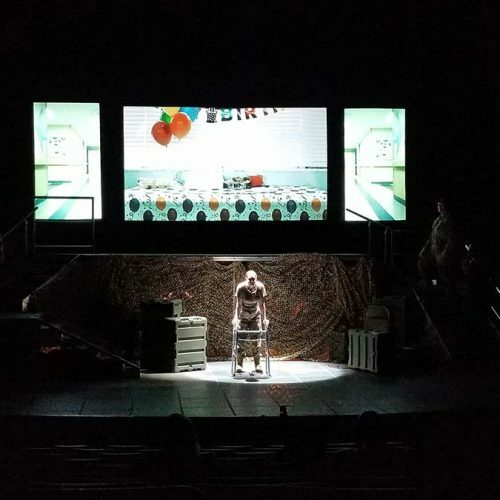 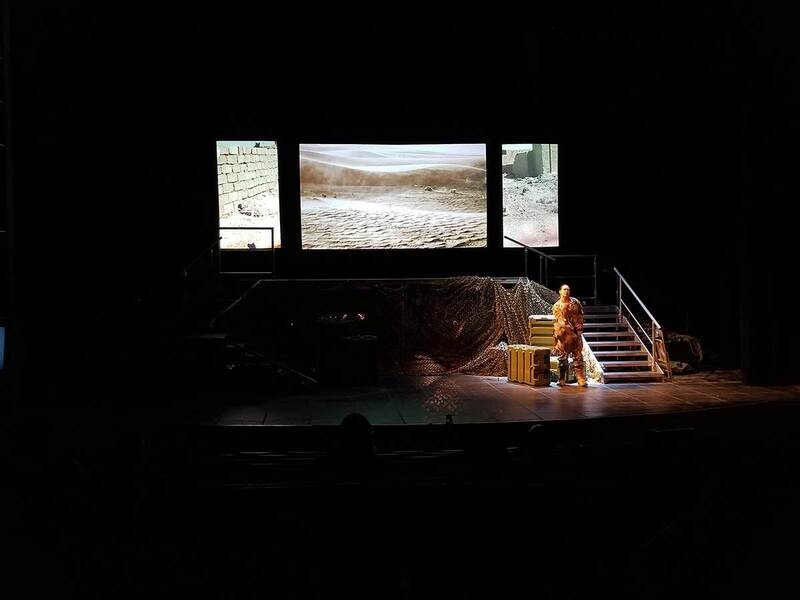 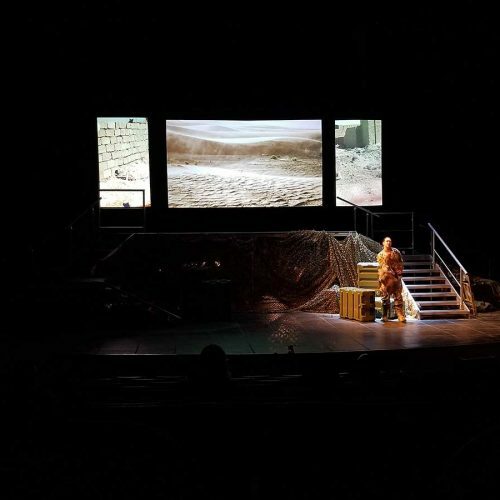 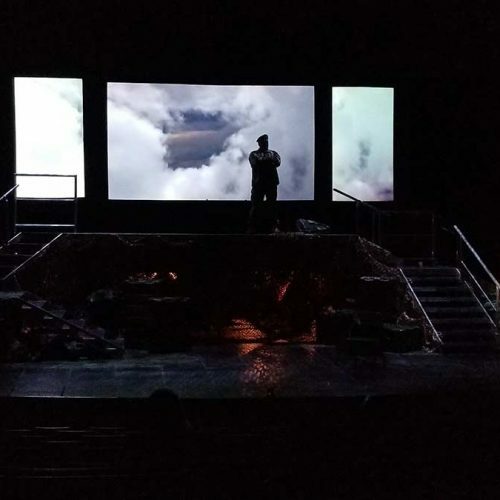 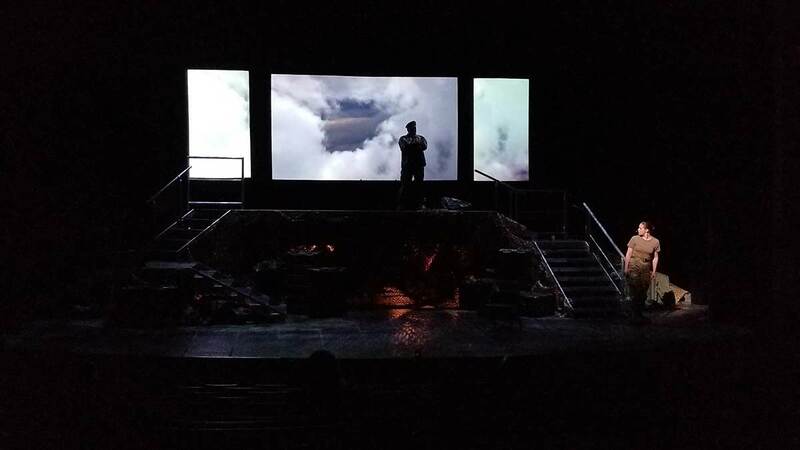 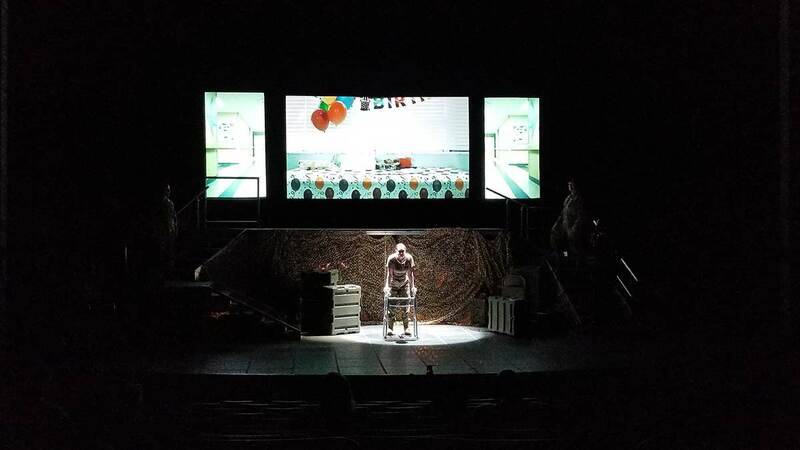 Students in ART 4223/Motion Graphics were tasked with curating images and creating video for the opera’s projected backdrops. 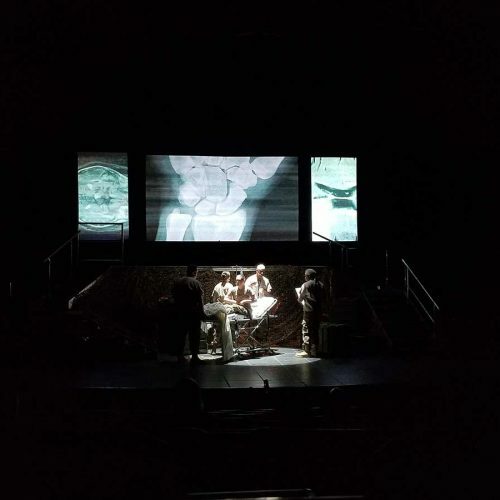 I then formatted & finalized them, and finally programmed the show sequence using Qlab, in order to seamlessly incorporate the visuals into the lighting cues used to run the live performance.